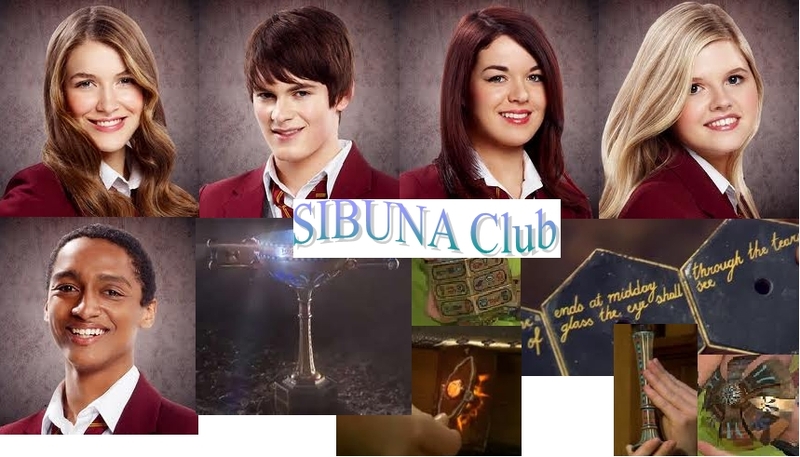 Sibuna club. . HD Wallpaper and background images in the The House of Anubis club tagged: house of anubis nina fabian patricia amber alfie sibuna. This The House of Anubis photo contains portrait, headshot, gros plan, and closeup. There might also be signe, affiche, texte, tableau noir, tableau, and affiches. the picture dose not have Jerome in it. do u count jerome in sibuna?